My university maths lecturer would never have believed it, but now, 30-something years later, I am fascinated by statistics. 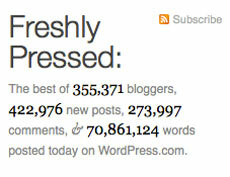 So my attention was caught when I visited the ‘Freshy Pressed‘ page which shows some of the recent posts on blogs hosted by WordPress.com. It would appear that 700 more bloggers were active yesterday than today in the same time period, perhaps because people tend to get started later on Sundays. Still, it’s a very small difference, so I think we can ignore it. However, there are over 80,000 more new posts today, so perhaps people have more time to blog on Sundays even when they do get up later. Today, fewer comments have been posted – perhaps because the bloggers are busy with those extra posts. 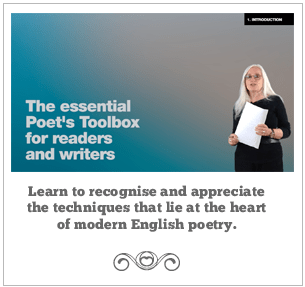 If the word count only refers to blog posts, then yesterday’s average post length was 261, while today it has dropped to 168. If, on the other hand, it includes comments as well, yesterday it was 132, whereas today it has dropped to 102. Either way, on this, if on nothing else, I am way ahead of the game. It’s slightly odd that there were more bloggers than posts yesterday, but presumably the system notes people who are active but only posting comments. I checked back an hour after the screen grab for today and found that although the number of posts had increased, the number of comments had decreased very slightly. Presumably a few spam comments had not been filtered out, or the bloggers are censoring comments for other reasons. I have no idea how the stats work around time zones, of course – can each blogger be tracked from midnight to midnight in his own time zone? – and would this account for the fact that the word count has now fallen? If the stats are chasing the stroke of midnight round the planet, I think perhaps this analysis presents too much of a moving target. It makes for depressing reading, though: over 160 million words had been written this weekend almost before Sunday had begun in most of America. I do wonder just how many of those words are of any interest other than to the person who wrote them. 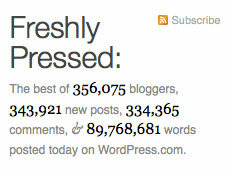 Even more stats can be found on the WordPress stats page. Your closing sentence certainly resonates in my dugout! How can we write anything of interest without reading? And yet how can we have time to write if we also read? There must be something of the same type that relates to the realistic ratio of words written/spoken to words read/listened to. Somewhere there’d be a third axis which would relate to quality/ wider relevance or something.